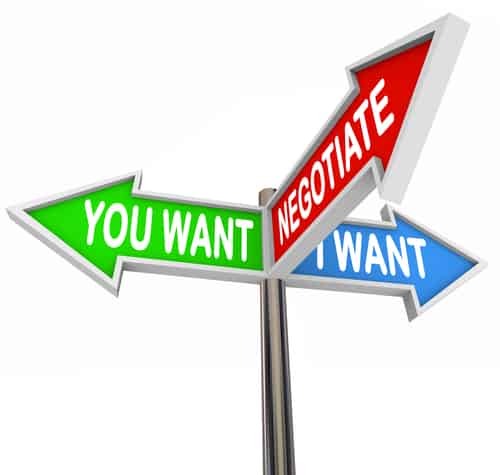 Negotiate Your Debt Like A Professional! Below is a step-by-step guide to writing a letter of dispute to get rid of those black marks off your credit report for good. 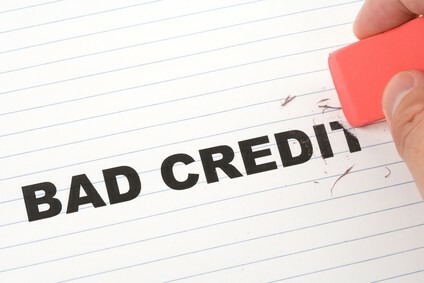 Advertisements on various types of credit repair services can be found everywhere. The fact that a lot of people need help or advice in rebuilding their credit history and credit score has brought about the emergence of companies or agencies offering credit repair services. How can you protect yourself against such companies? Consider these reminders. Does Your Company Need A Business Credit Card? A lot of people own more than just one or two credit cards. In the end, some may feel that they do not really need their other cards and may decide to close them out. Do you feel the same way too? Do you plan to cancel one of your credit cards? 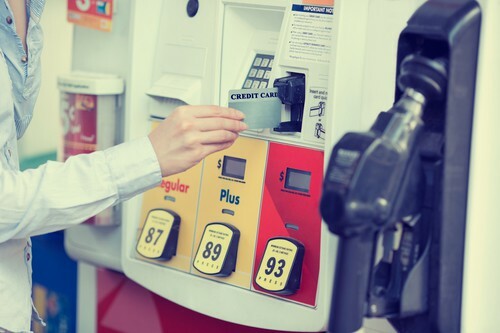 If yes, there are some things that you need to know before giving up on your credit card. We all know that our credit prospects are largely dependent on our credit records. So, as much as possible we want to retain our high credit scores. We pay all our credit on time. We make sure that our payment transactions are recorded in the three credit report firms. We strictly monitor our spending habits, just to avoid falling into debt traps. And we frequently obtain our free credit report to constantly check our credit standing. We do all of these just to be assured of getting excellent credit lines in the future. Should You Hire a Credit Repair Company to Fix Bad Credit? Should you hire a credit repair company to help you improve your credit score? 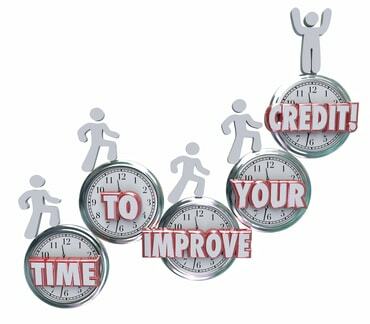 Before you make a decision, let us talk about the steps that you can do by yourself to improve bad credit. Being indebted to someone is a serious responsibility. Every borrower has the obligation to pay back what he owes. In turn, lenders also have the right to collect what is owed. In some cases, the borrower may have some difficulties living up to his obligation to make payments. When this happens, the lender may turn to a debt collection agency to take charge over the debt collection.